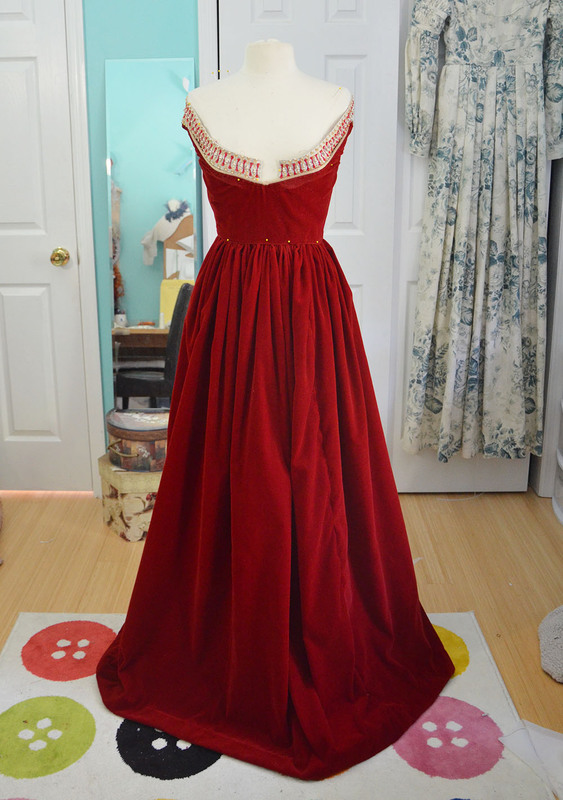 Here is part two of my velvet Isabel de Requesens dress! Today i’ll talk about the skirt and sleeves. 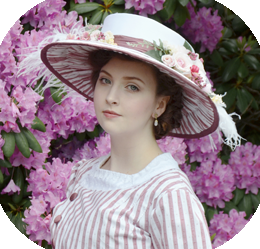 In addition to sharing photos and information I also have a short video about this costume! I did my best to press “record” whenever I sat down to work on this costume, and though I didn’t manage to capture every step I ended up with a few hours of footage. I edited it down, sped it up, and paired it with music. The whole thing was easier then I had expected, and it’s something I would like to do again in the future. I’d like to film tutorials and stuff as well, but I think this is a good place to start considering my inexperience with filming and editing. I’m a bit out of my element here, so any comments or feedback would be very much appreciated! If you are reading this in an email, here is the direct link where you can watch it! Otherwise it can be played below. 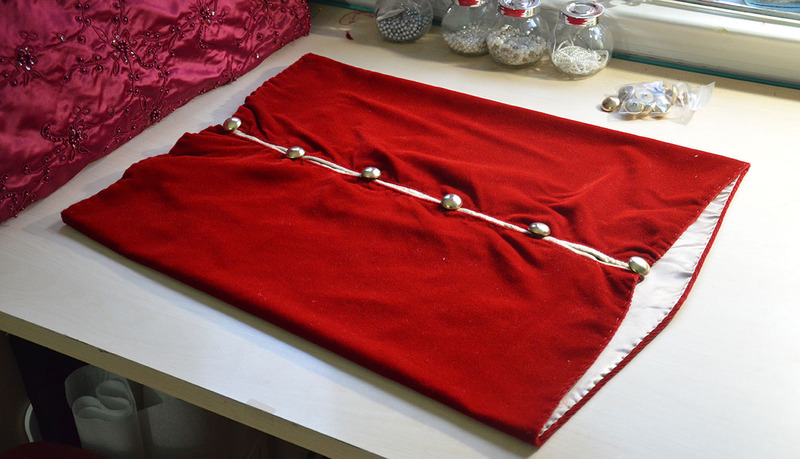 The skirt was pretty easy, as usual with these things it’s just made from rectangles. 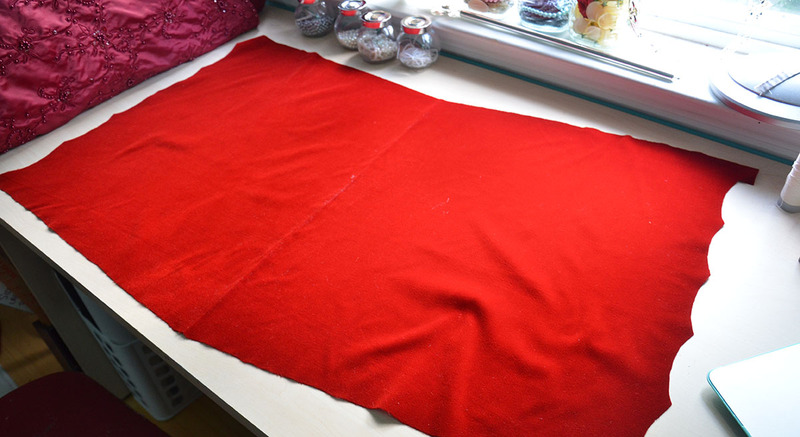 I used three pieces of 40″ wide fabric cut to be around 58″ inches in length. 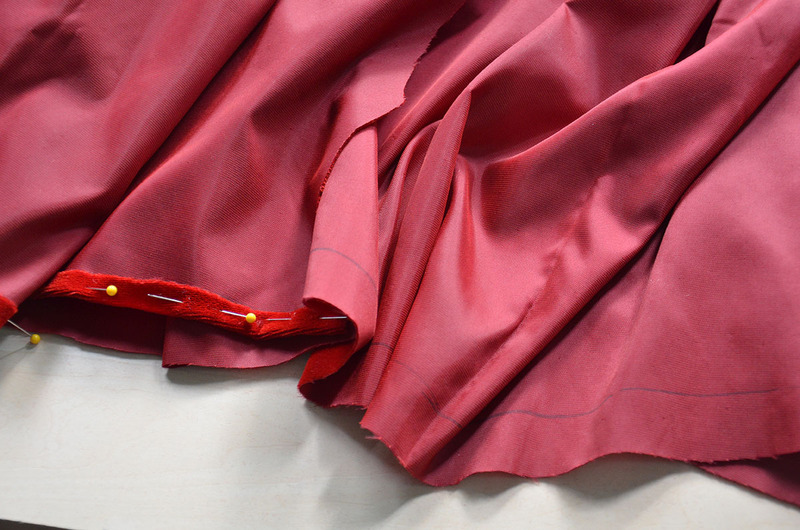 The length was cut with a four inch hem and one inch seam allowance in mind. They were sewn together the way you would expect, then hemmed with a cross stitch. 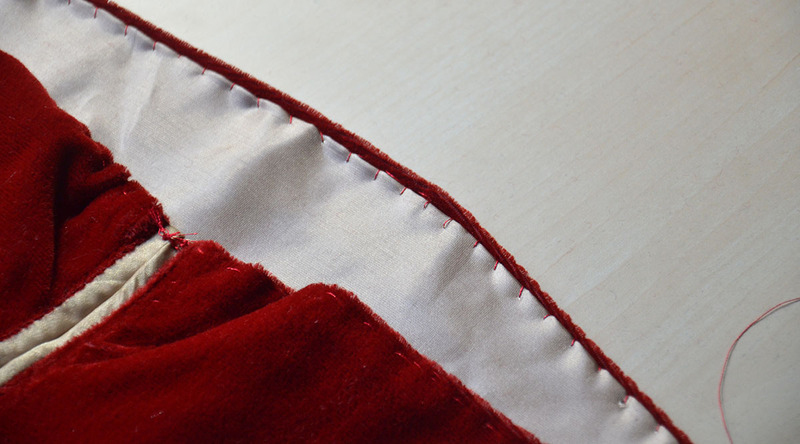 I’ve pretty much completely switched over to this stitch when it comes to hemming, it’s a little slower but the end result looks so much nicer then a whip stitch. 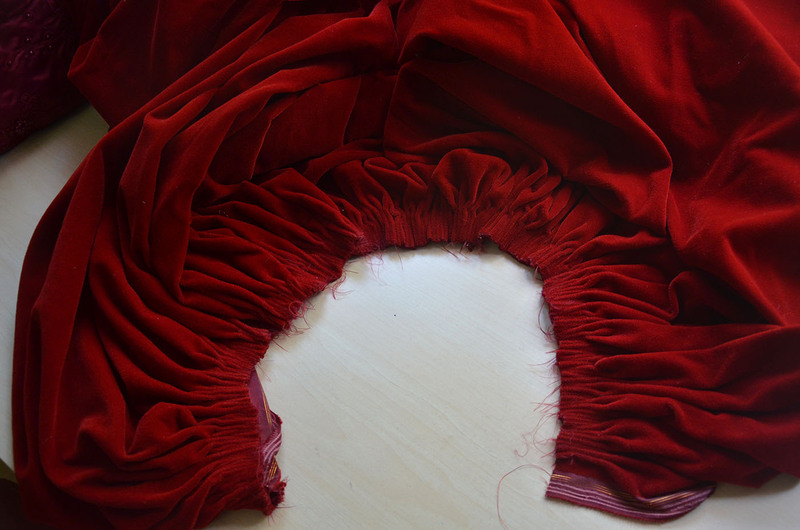 Then I went ahead and cartridge pleated the top, cartridge pleating velvet is honestly one of my favorite things. It’s so easy, satisfying, and the end result looks so sharp and pretty, even if you don’t measure beforehand. Once that was done I did a little dress form test and everything looked pretty even and good! 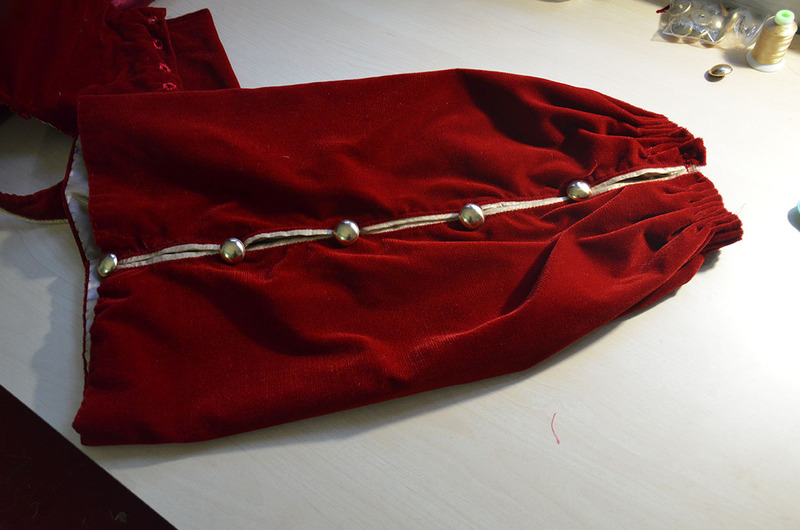 I pinned the skirt to the bodice, then sewed them together. 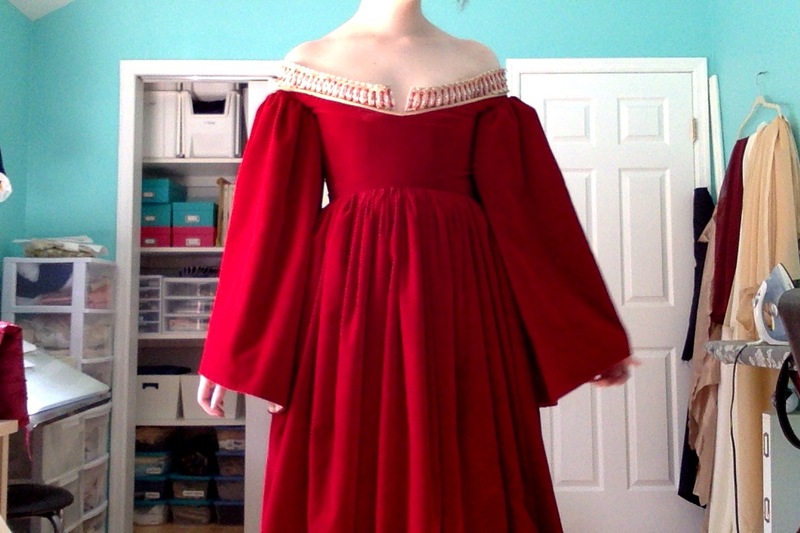 After the skirt and bodice were attached I began focusing on the sleeves. These were hard since I didn’t want them to be so ridiculous that they were eating my hands, out of proportion to the skirt, and taking over the whole costume. I ended up making them about forty inches wide, and i’m pretty happy with that decision. Each sleeve was hemmed. I didn’t mind the raw edge since these were lined later on. Then It came time for the bias tape, which was, by far, the most annoying part of this dress. 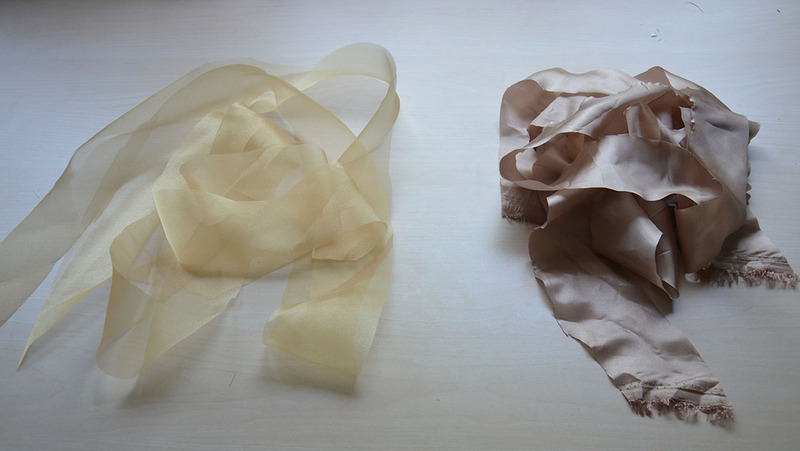 I made it from lining material and organza, the same combo used to create piping on the bodice. Below you see my second attempt at sewing it on. 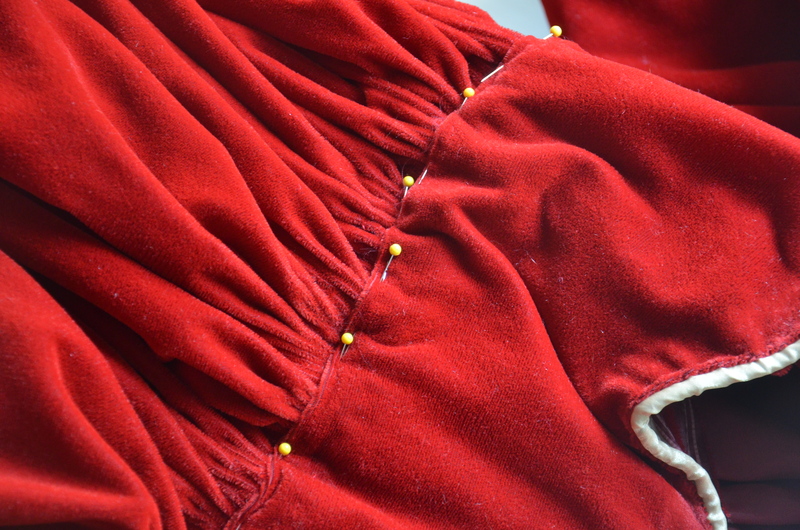 My first attempt was done with 1/4″ stitching and the velvet completely disintegrated during the pinning process. I ended up trimming the edge before trying again with a half inch stitch. The trim was folded over to create a quarter inch of visible gold. 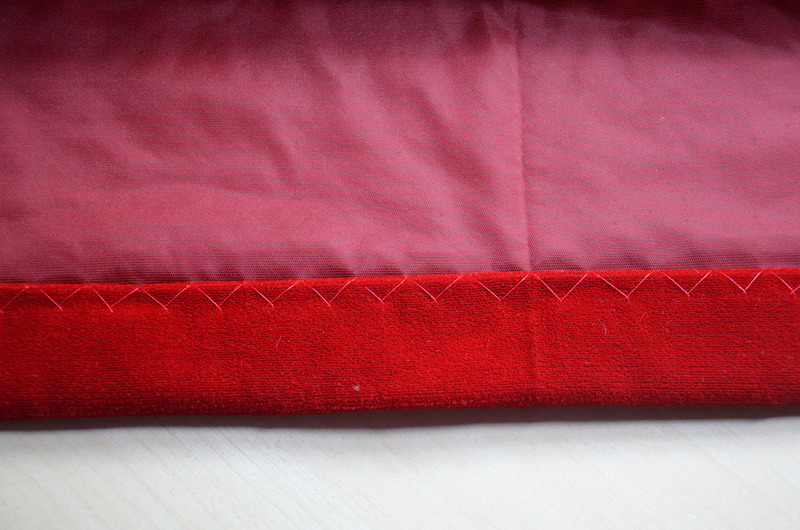 Then it was all sewn into place with a blanket stitch. After that was done I added the lining, I don’t have any pictures of this process since it was done late in the afternoon and I couldn’t get a decent photo. 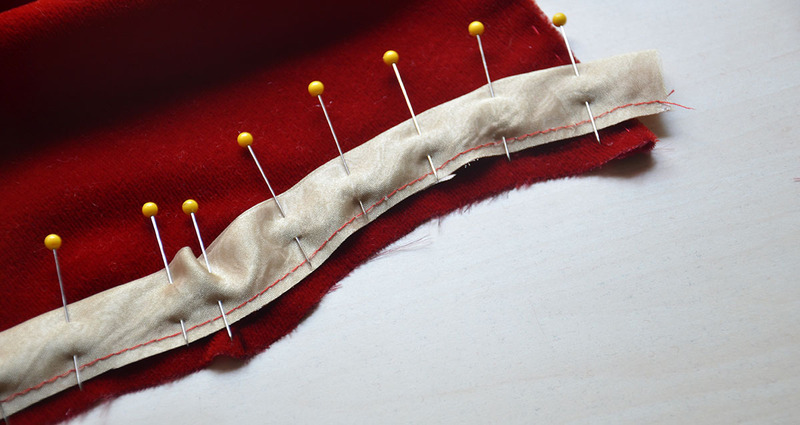 I tacked the bias tape together every four and a half inches. This is where the buttons will go. Then the buttons were sewn on. I opted for regular gold dome buttons since my attempts to paint them with the black design shown in my reference photo didn’t go well at all. 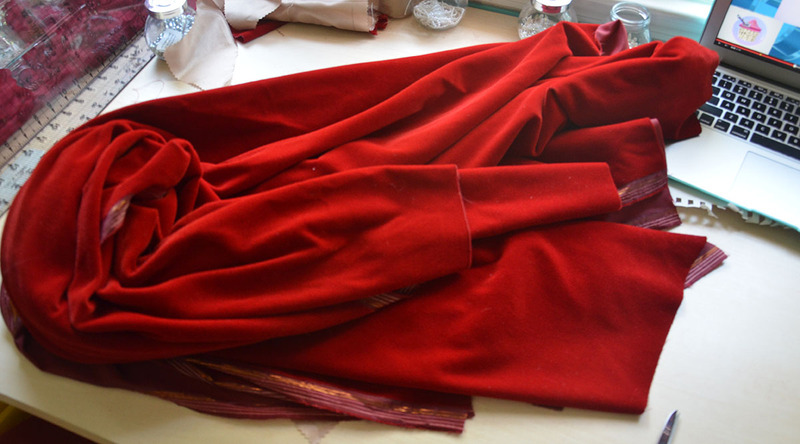 The tops of each sleeve were gathered down with cartridge pleats. In the end the tops of each sleeve were only twelve inches! They were sewn onto the bodice and it was pretty much done! It still needs a back seem but you can get a good idea of how it looks from the pictures below. 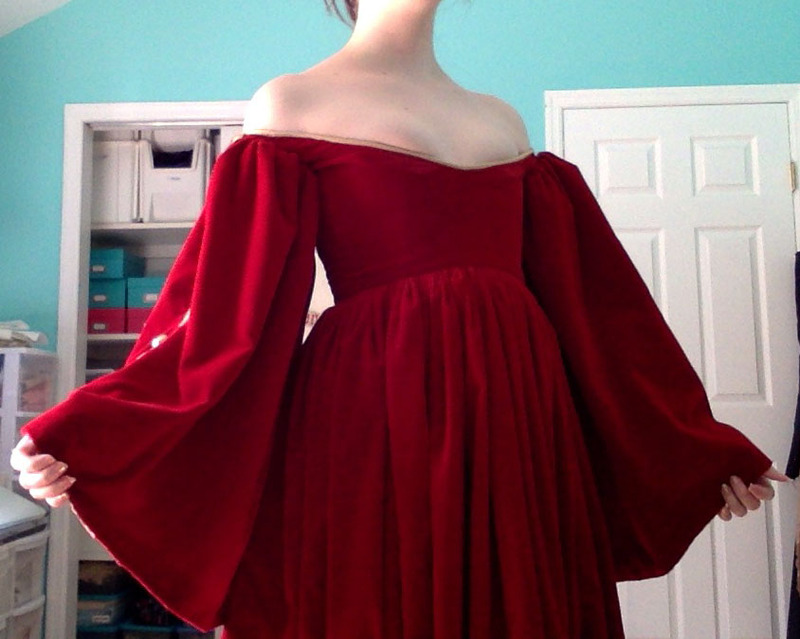 Unfortunately due to the nature of this bodice and the off-the-shoulders style it looks really poopy on my dress form. 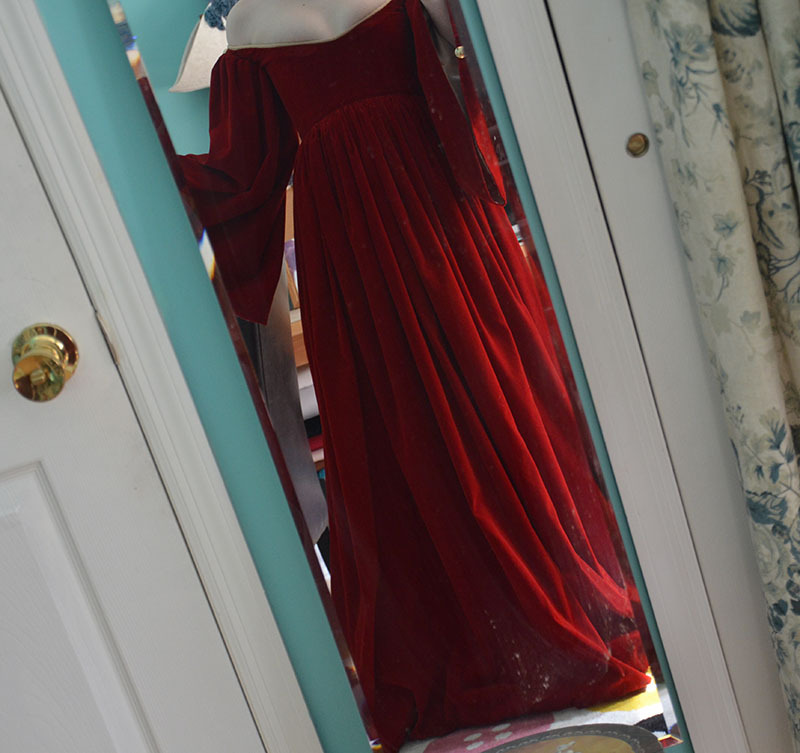 I took a few mirror and webcam shots of it worn, and that’s as good as it gets for the time being. As you can see the neckline is kind of, uh, daring. 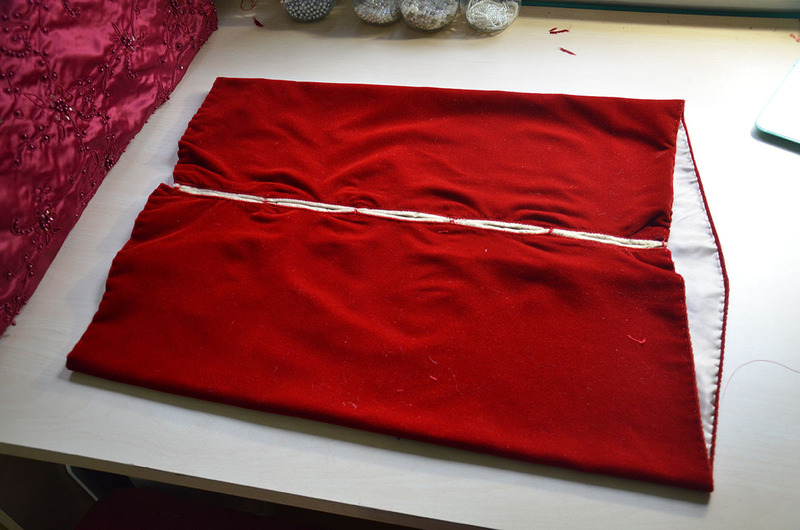 Luckily the finished costume includes a higher neckline, thanks to a fancy collar which will be part of the chemise. So that’s that! Still lots to do on this costume, but the most major part of it is complete. Just as a warning, I’m not in a big rush to finish the chemise and make the hat. I have to wait a month for the wig to arrive, so I might switch things up and work on a different project for a bit. I hope you enjoyed! Thanks for reading. Perfection Angela! You amaze me! That’s fantastic! I’m sure she’ll love the Elsa costume as long as it’s sparkly – when I was much younger glitter made everything an instant ten. Good luck with making it! Angela, thank you so much for the video. Seeing your talented hands so deftly taking on miles of hand-stitching is beautiful to behold–and the music is perfect! 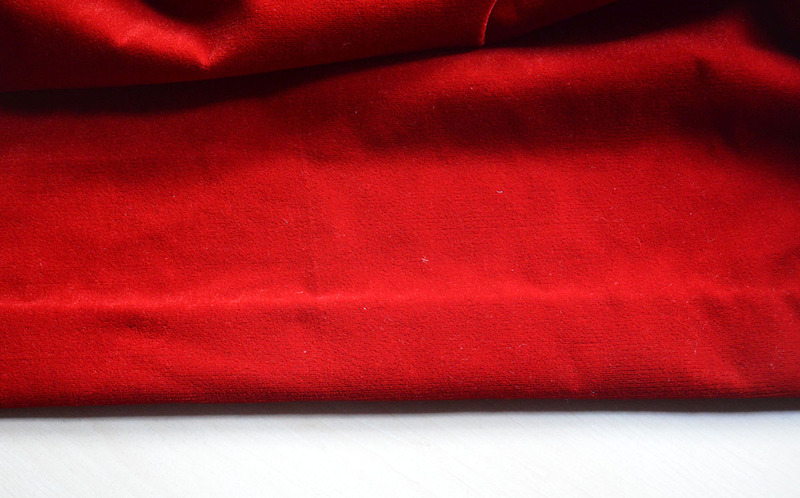 For all the sewing I do, I don’t think there is anything more satisfying than sitting with simple needle and thread, coaxing fabric into the exact form we choose. No machine, no matter how expensive or technologically cutting edge, can do what gifted hands and an inspired heart are capable of. You have been blessed with a priceless gift. Thank you so much for the kind words! I’m really glad you enjoyed it. I used to really dislike handsewing, but now it’s one of my favorite things. It’s really wonderful to know you did something with just your two hands. It’s such a vital part of the process and i’m glad it’s something i’ve warmed up to. I think your video is good, my one suggestion would be to try to make sure that you have consistent lighting while filming because sometimes there is a bit of the “strobe” effect going on. I think the music you chose was perfect and the slow movement over the finished product was a good touch. I think with a little more practice you’ll become quite good at filming your work. (I’ve been following since your Elsa project and adore your work; you are an inspiration). Thank you very much! I noticed that when editing and was annoyed by it. Unfortunately the only area I can really film hand sewing is in front of a window, and the sunlight doesn’t always behave. My attempts with artificial lighting were even worse because of shadows. Hi Angela! This Is looking really gorgeous! Will you be putting a chemise under this? Also, have you watched ‘The Borgias’? It’s a brilliant show but it’s absolute costume heaven! Lucretzia has some dresses that you’d 100% squee over! I’m kind of doing things backwards this time around. Yes I have! I really liked it and was super sad when it was canceled. I don’t think there was a single costume I disliked throughout the whole thing, everything was fantastic. You did a fantastic job on this project, it’s very historically accurate! I can’t wait to see the hat and chemise! You did a great job on the video especially for a beginner, and it was really helpful to see it. Thanks for sharing! 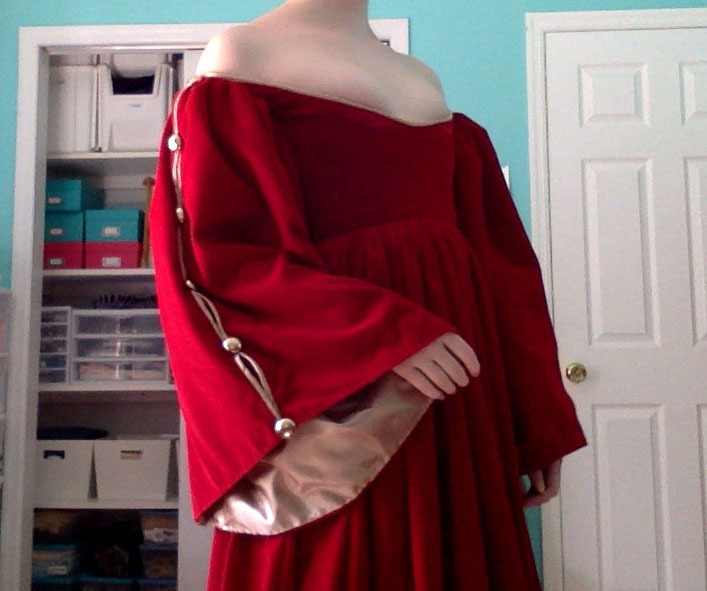 Now this is an amazing idea to make your own costumes for renaissance faire. This is a good trick to avoid unnecessary purchasing and spending so much money.